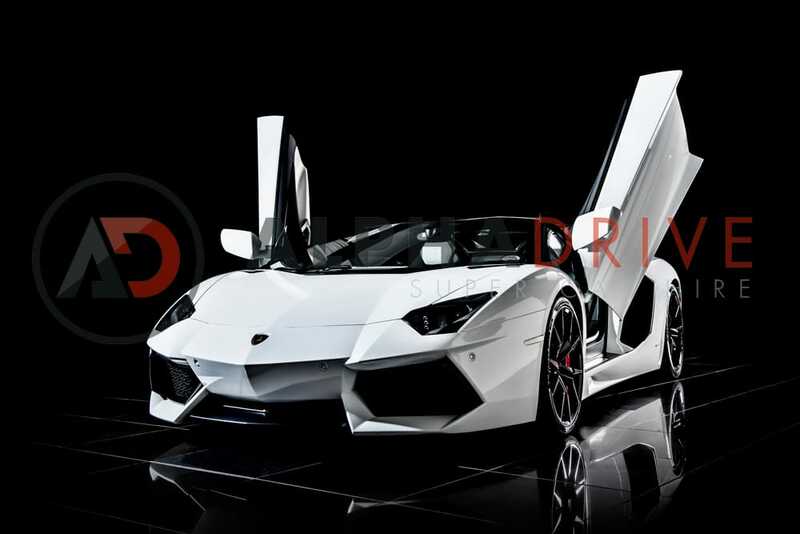 The Aventador Roadster is one of the most striking cars that Lamborghini has ever made. 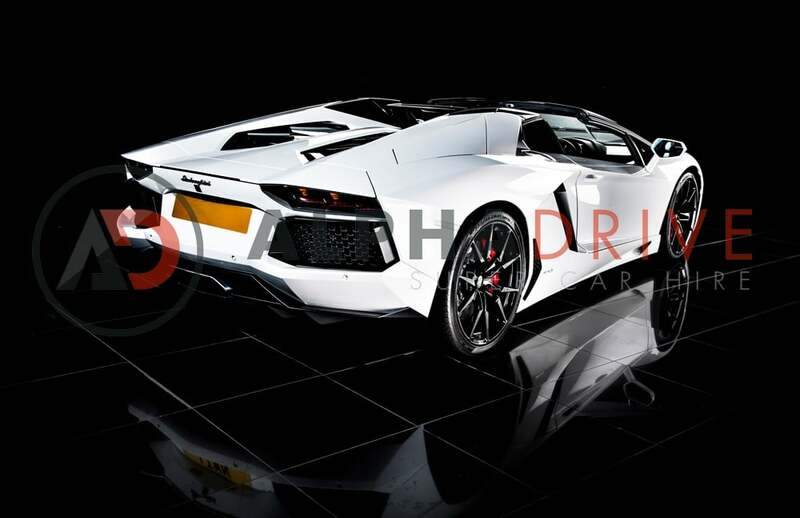 Even stationary, the Aventador looks like it's moving fast, and that is before you start the V12 6.5l engine. 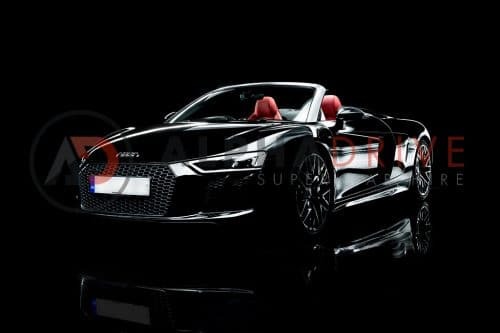 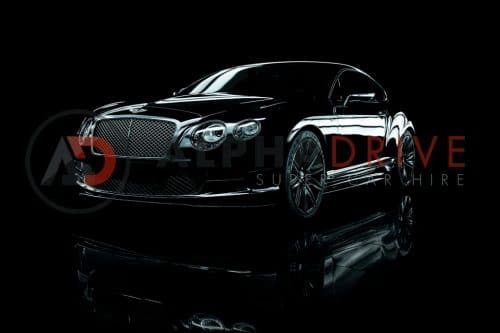 Like the Coupe, the Roadster will go from 0-62mph in under 3 seconds and can reach 217mph. 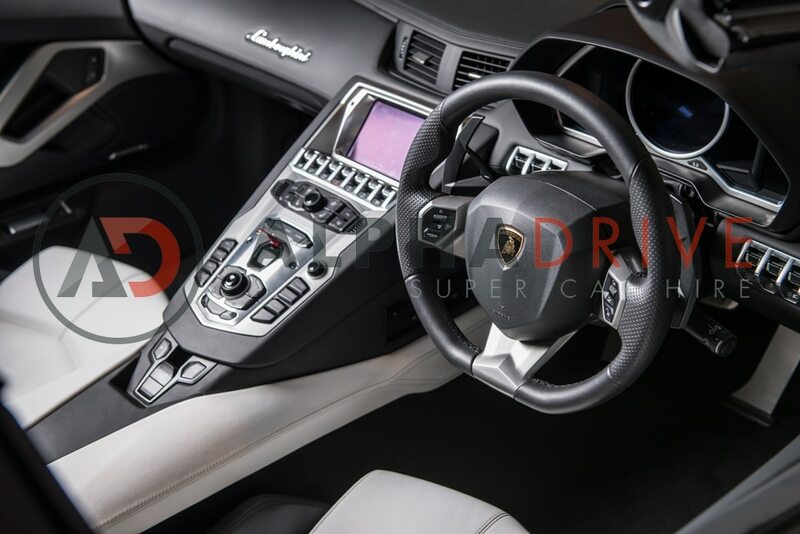 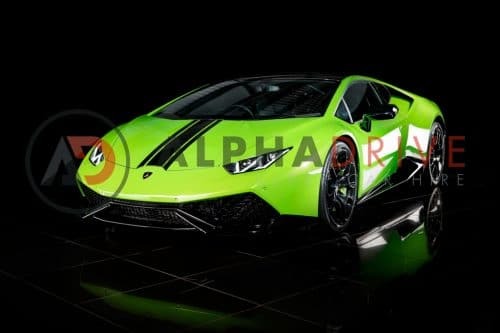 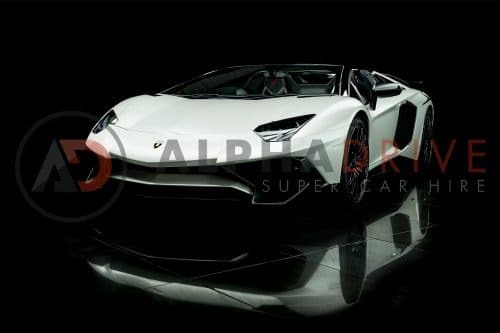 It comes with a removable two-part roof so when you hire the Lamborghini Aventador Roadster you will be able to hear the awesome engine and see the admiring glances of those who appreciate fine engineering.